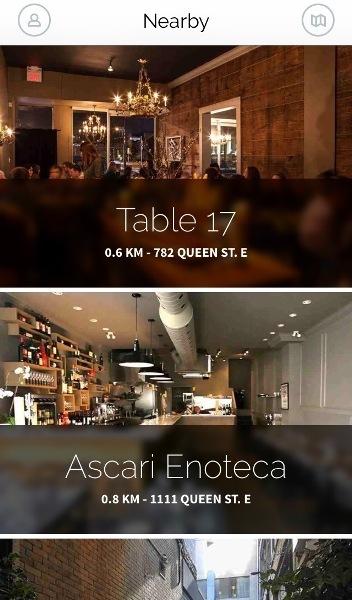 Tab (@tabpayments), a new Toronto start-up, wants to provide you with a better dining experience. Pay with their app and you’ll never have to wait for the bill again. A couple weeks ago, I dined at a busy restaurant which was clearly understaffed. After a lengthy dinner, we were more than ready to leave after finishing off our dessert. But alas, our server was nowhere to be found. The entire bill payment process took 20 minutes – from flagging down the server to paying via credit card. Sound familiar? This is where Tab comes in. 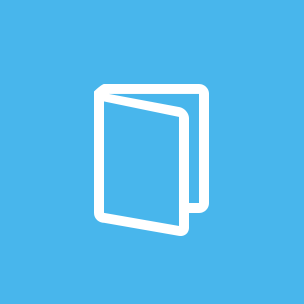 It’s a free app that’s available on the iPhone and Android. After setting up an account, you enter in your credit card information into the app and you’re ready to go. If you’ve ever used taxi apps like Hailo or Uber, it’s a similar idea. 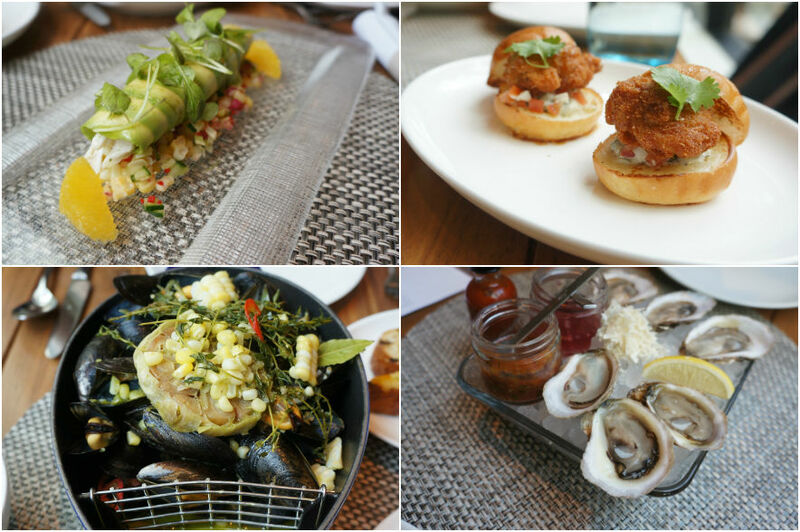 3) Enjoy your meal – Tab takes care of the rest! No more waiting for servers or credit card machines… you can leave whenever you want. 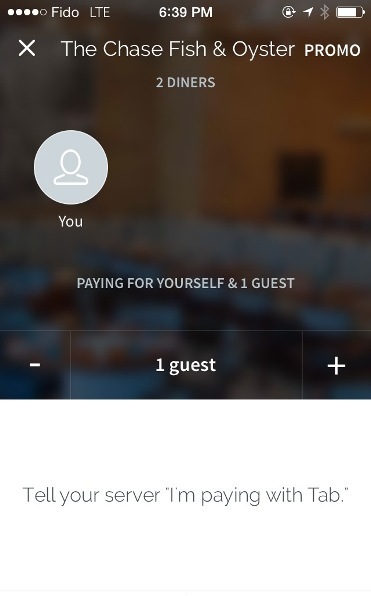 And did I mention that the app includes a bill splitting feature? Incredibly handy. 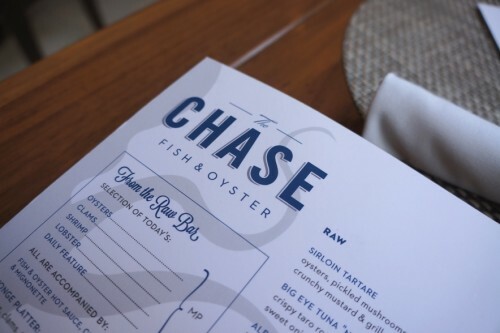 Last week, I tried the app out at the Chase Fish and Oyster. I’m happy to report that it was a seamless experience. I simply checked in and told our server that we were paying with Tab. After enjoying our meal, we left on our own accord and a receipt was subsequently emailed to me. It’s that easy! One of the best parts about Tab is the fantastic selection of restaurants they’ve got on board including Patria, Gusto 101, Portland Variety, SPiN and Café Bar Pasta to name a few. You can check out their complete list here. Try Tab out for yourself and you’ll never have to wait for the bill again!